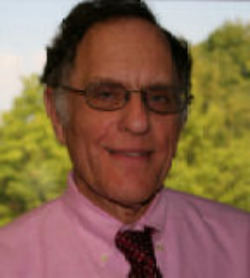 Dr. Winokur is Director of the Neuropsychopharmacology Treatment, Research and Training Center (NTRTC) in the Department of Psychiatry of the University of Connecticut School of Medicine. He participates in clinical trials with established and investigational drugs for the treatment of mood and anxiety disorders. He has a particular interest in effects of antidepressant drugs on sleep physiology, and is also involved in efforts to develop new analogs of thyrotropin-releasing hormone (TRH) for the treatment of various neurological and psychiatric disorders. Dr. Winokur coordinates the teaching of psychopharmacology in the Psychiatry Residency Program and he serves as the section leader for the Diseases of the Nervous System section of the second year medical school course Mechanisms of Disease. Tufts University School of Medicine, M.D.